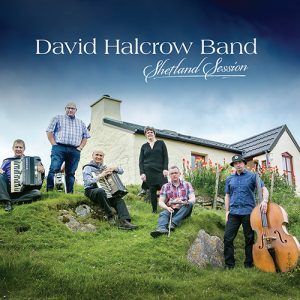 View basket “John Stuart Scottish Dance Band” has been added to your basket. 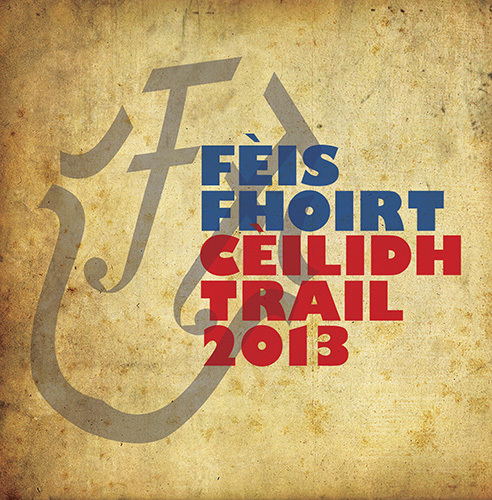 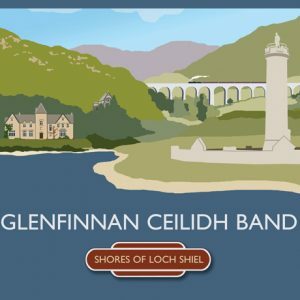 The Féis Fhoirt Céilidh Trail is a project which allows young musicians to tour the Stirling, Falkirk and Loch Lomond and Trossachs National Park area throughout their summer holidays. 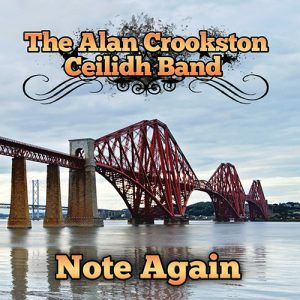 They receive training from the best traditional musicians before playing to audiences of all sizes. 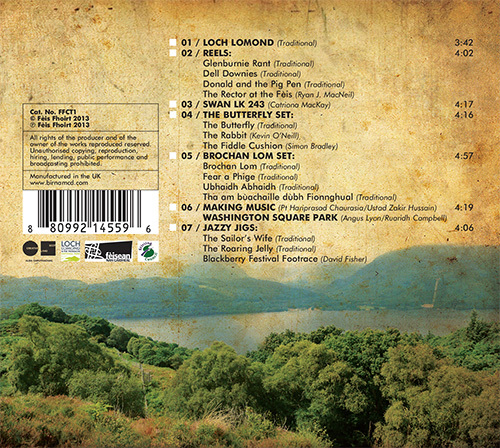 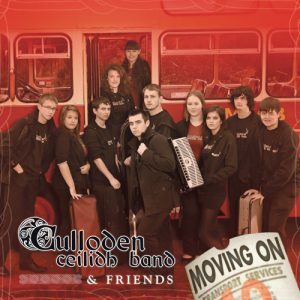 This CD is the result of its nameksae, the 2013 Céilidh Trail, and showcases some of the best young talent in Scotland today.